A setting based on the Beatitudes that moves with an easy, rhythmic swing. 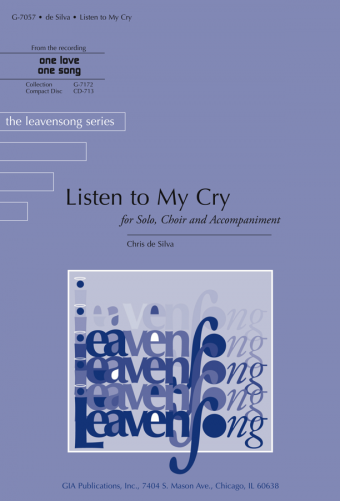 The women and men of the choir dialog in the verses, which each culminate in a solid SATB that carries into the assembly-friendly refrain. Good material for youth choir's and contemporary ensembles.